Yet, the banking and finance industry is one industry that can benefit the most from using cloud services. To answer this quandary, a Hybrid Cloud model was introduced. Studies have shown that the insurance industry will experience a huge talent gap in less than a decade when a large portion of their workforce, comprised of baby boomers, retire. The industry sector must employ several strategies to help bridge the talent gap and outsourcing can help. 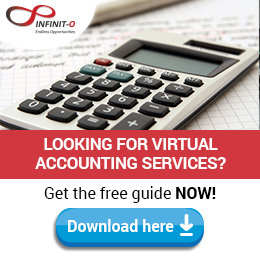 As a welcome greeting to 2015, let’s look at Accounting as it goes to the clouds, literally! Cloud Accounting has been a trend for the past few months, but it gained strength since 2015 came. Are we ready for this new chapter? Here are the articles you need to be on top of your Cloud Accounting game. What’s in Store for SMSF this 2015? 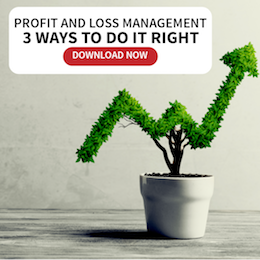 The SMSF industry might be in for some changes in 2015 due to three factors: the FSI report, tax reports and professionalism. The biggest accounting scandals of 2014 rocked the world of finance and accounting and at the same time reminded us about the importance of maintaining good accounting practices. 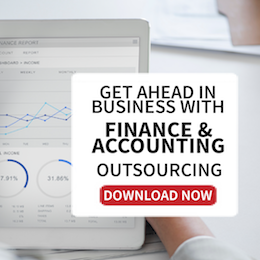 In this week’s accounting roundup, we give you articles that can teach you what it takes to get to the top of the accounting and finance realm. Read them all from our round-up here!